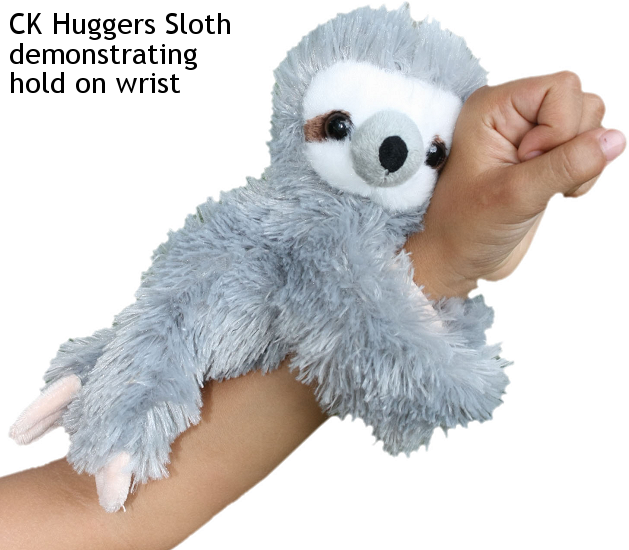 This adorable Huggers bald eagle stuffed animal has soft plush-covered snap bracelet wings so it can hug your child's wrist, backpack, handle bars, etc. for hours of on-the-go fun and adventure. 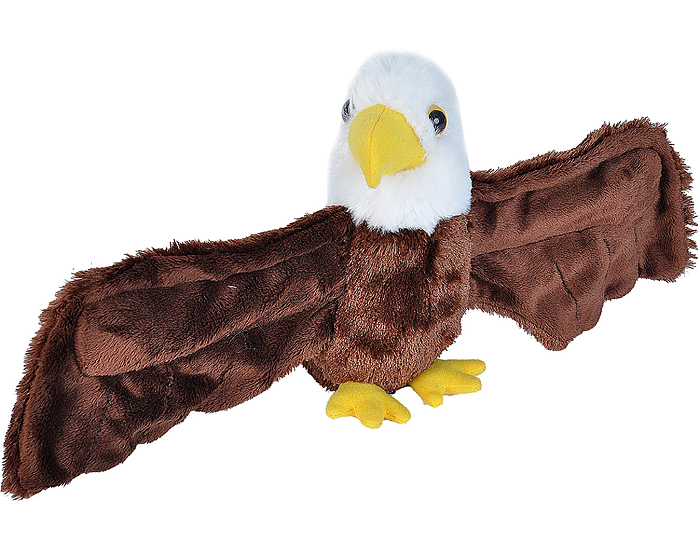 With a body of soft brown fur, white head and tail, yellow beak and feet, and watchful yellow eyes, this Huggers plush bald eagle will hold on snuggly which not only reduces the risk of being put down and forgotten, but also allows them to accompany your kids on their adventures while leaving their hands free for other things! 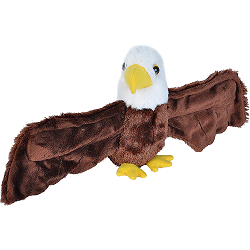 Simply spread the snap bracelet wings wide open, give the chest of this stuffed bald eagle a squeeze, and SNAP - the wings instantly wrap you in a soft, plush hug! Fun Facts about Bald Eagles: An eagle's eye is almost as large as a human's, but its sharpness is at least four times that of a person with perfect vision. 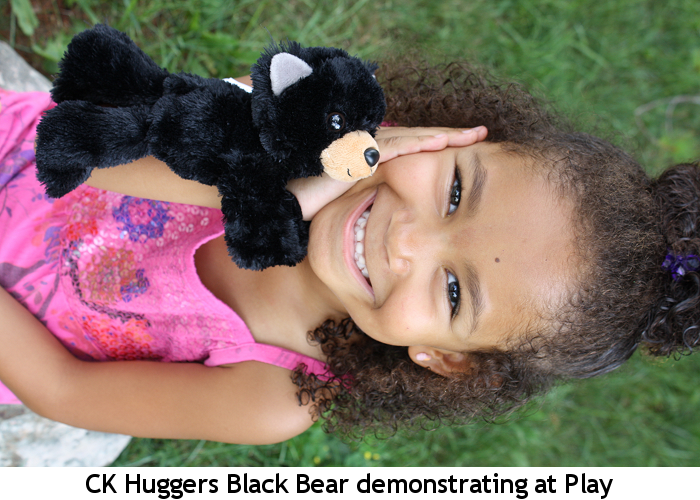 This adorable Huggers plush panda has soft black and white fur and plush-covered snap bracelet arms.